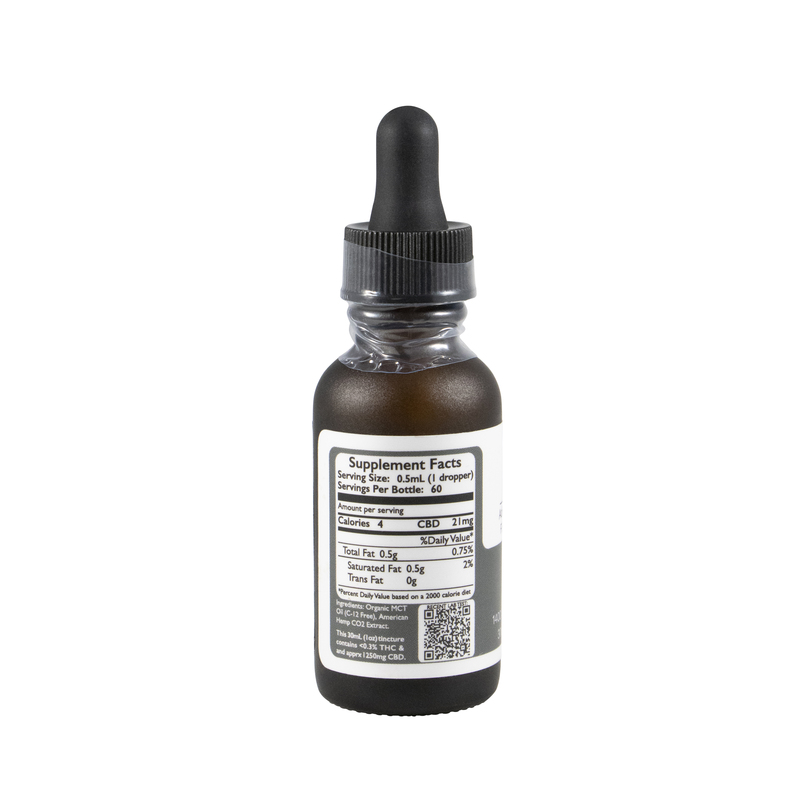 New South Botanical’s Advanced line of tinctures contain 3X the concentration of CBD and other cannabinoids. 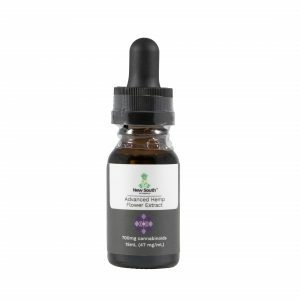 Just one full dropper of this tincture formula contains 21mg CBD. 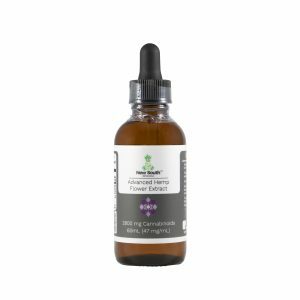 Each 1 ounce bottle of our full spectrum Hemp Flower Extract contains 1250 milligrams of cannabidiol (CBD), in addition to 150mg of other cannabinoids. 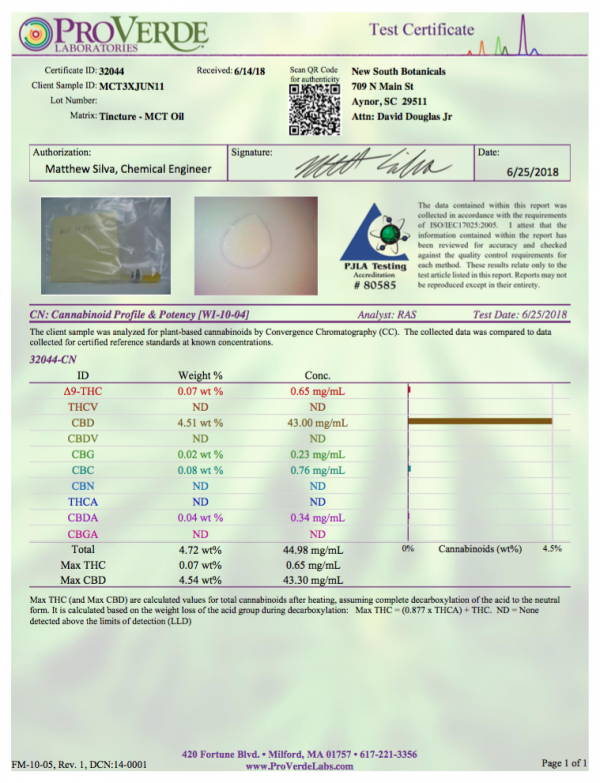 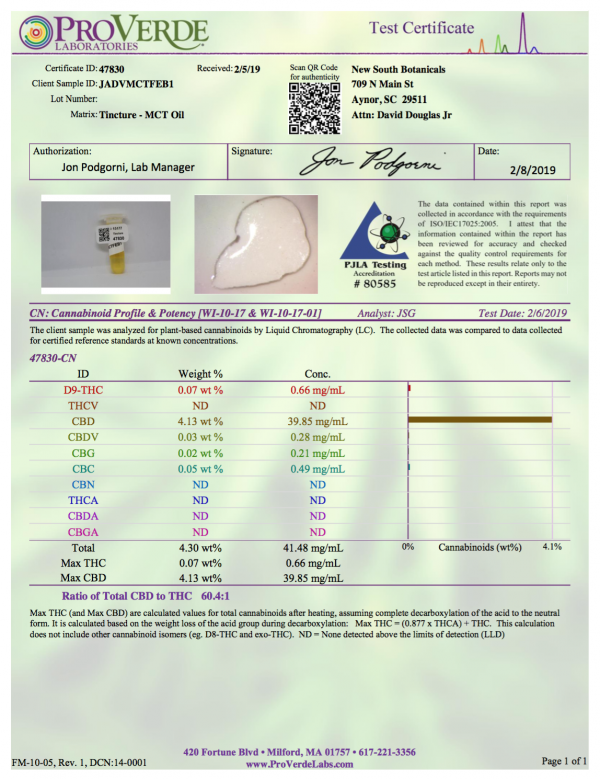 Lab tested for cannabinoid content, pesticides and heavy metals: when you buy our oil, you know what you are getting. Each full dropper (0.5mL) contains approximately 21 milligrams of CBD in addition to 2 milligrams of other cannabinoids. 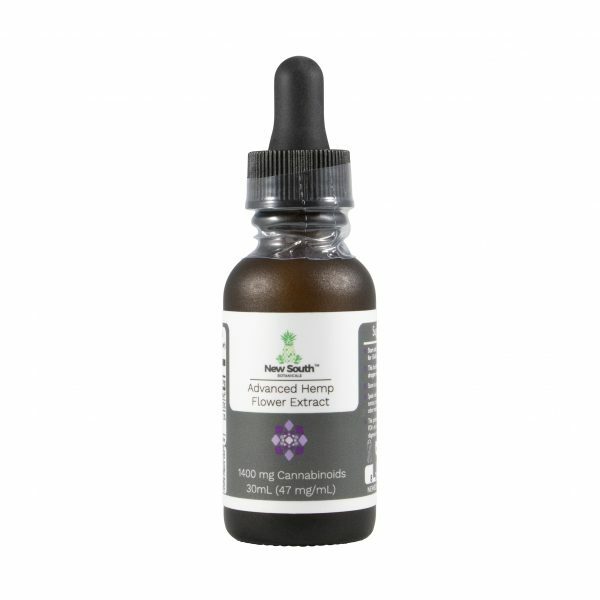 Start with 1-2 full droppers held underneath the tongue for 15-60 seconds (the longer the better) twice per day, and adjust as needed. 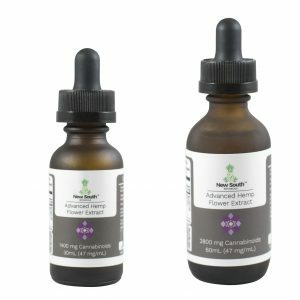 Helpful staff, very fast delivery and after one week of using I was able to already cut my anxiety med in half! 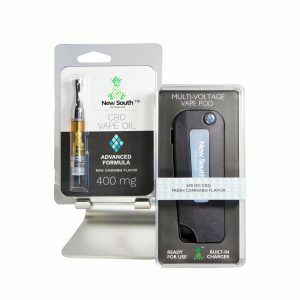 Love the fast delivery and love the product!